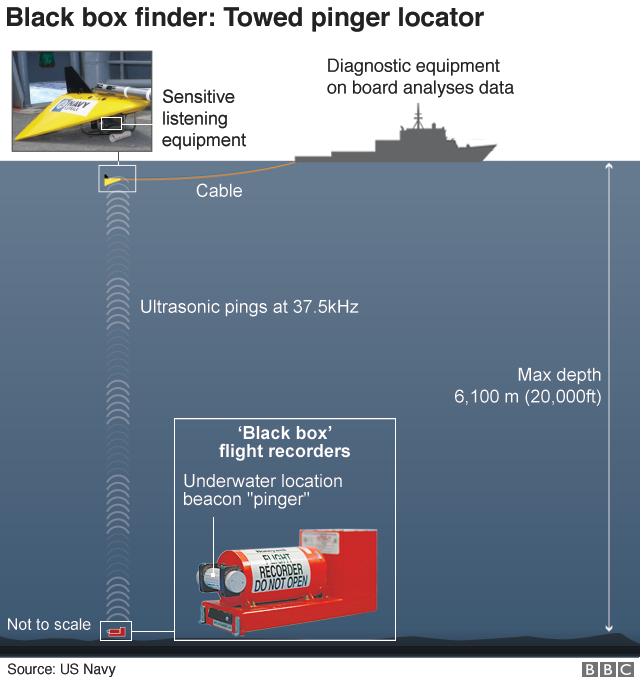 A "black box" flight recorder from Lion Air flight JT 610 has been found by divers off the coast of Indonesia. 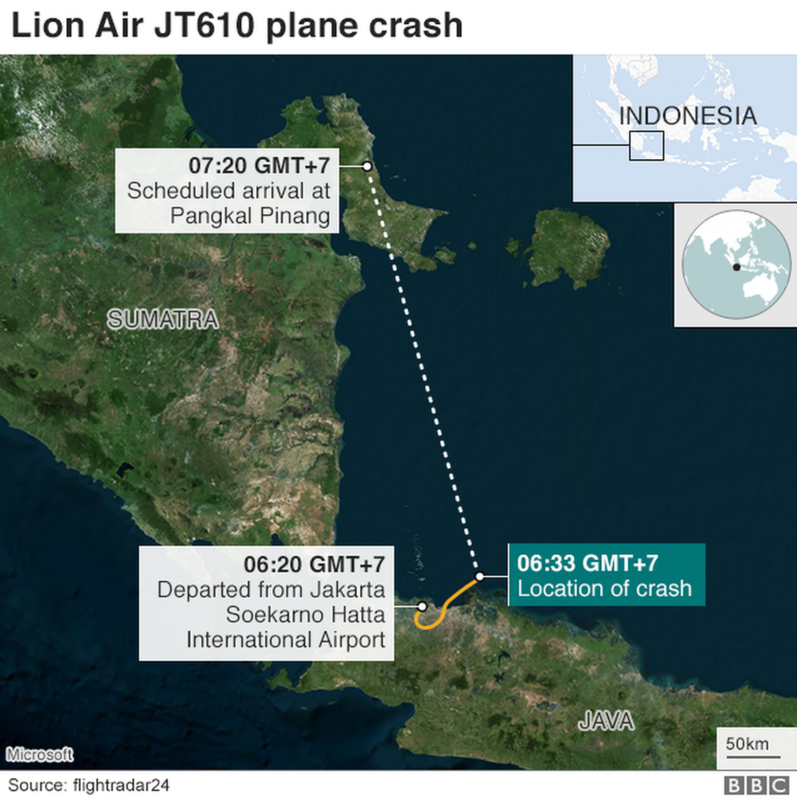 There is as yet no indication of what caused the crash, though there are reports the aircraft had experienced technical problems on earlier flights. Local news channel Metro TV showed footage of the box, inside a plastic crate, being brought onto a ship. Recovering the flight recorder means aviation safety experts can begin piecing together the plane's final moments to work out what went wrong. Lion Air, a budget airline based in Indonesia, has sacked its technical director, Muhammad Asif.